Friends and members of The American-Scottish Foundation®, join us in celebrating Tartan Day 2017 with “The World’s Finest Shortbread” – Walkers Shortbread! 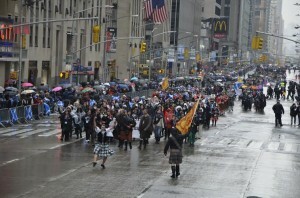 Tartan Day is on April 6th – just days away! 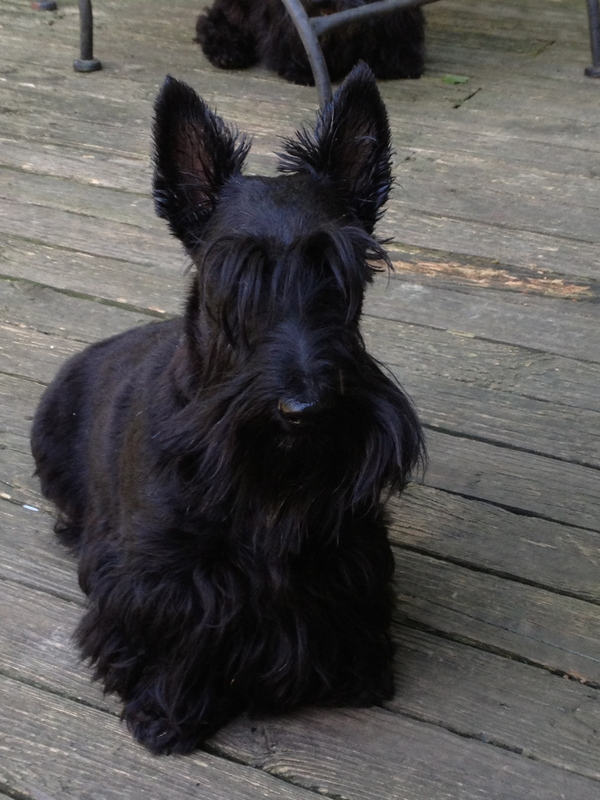 So why not celebrate with a biscuit or two? 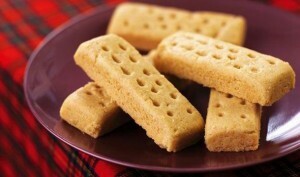 Over a hundred years ago, the Walker family started baking shortbread at their bakery in the Speyside village of Aberlour, surrounded by the beautiful Scottish highlands. Today, Walkers products are now sold all over the world, using the same wonderfully simple recipe to produce that iconic Walkers taste! 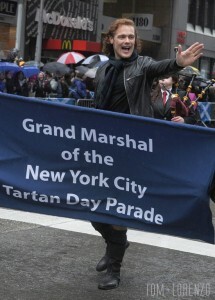 To celebrate Tartan Day, Walkers Shortbread has a delicious deal for you! With their exclusive Tartan Day code, you can receive free shipping, and four free twin packs of delicious shortbread Scottie Dogs, with orders of $25 or more! 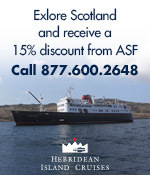 Use the code TARTAN to receive your special Tartan Day treats! This special offer expires on April 2nd, 2017, so place your orders now on the Walkers website, here. 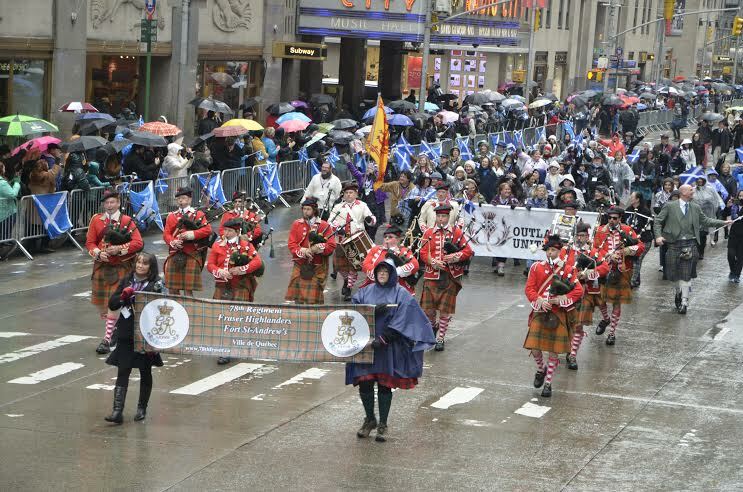 To learn more about Tartan Day, and all the exciting events in store during NYC Tartan Week, visit The American-Scottish Foundation website! 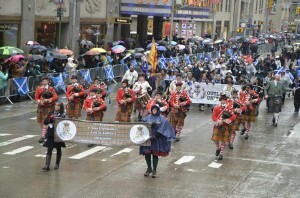 This entry was posted in Arts and Entertainment, ASF Events, Associate Events, Food and Drink, News, Scotland-Tartan Week, Uncategorized and tagged New York Tartan Day Parade, NYC Tartan Day Parade, NYC Tartan Week, Scotland, Scottie Dog, Shortbread, Tartan Day, Tartan Day 2017, The American-Scottish Foundation, Walkers Shortbread on April 1, 2017 by Theresa Schilling. New York Tartan Week 2015 may be behind us, but the reminiscing doesn’t have to stop. 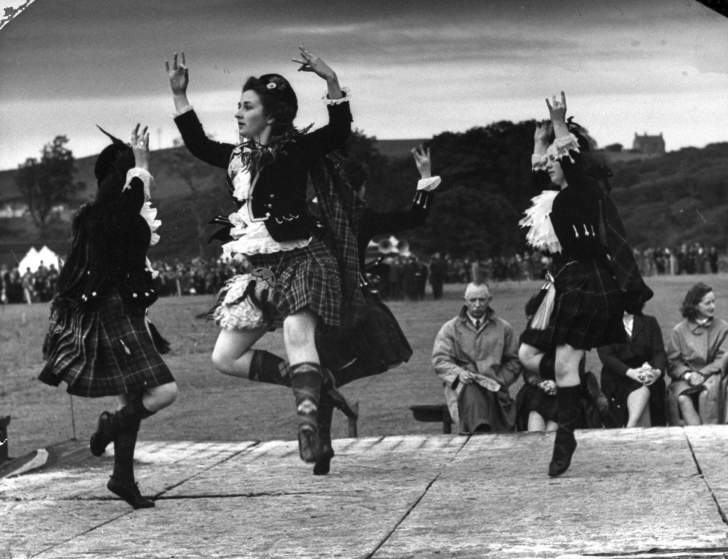 TIME recently published an article on a LIFE magazine profile of Scotland from the 1940s, featuring the country’s landscape, economy, traditions, and celebrated exports, including whiskey, golf, tweed, herring, ships, and bagpipes. 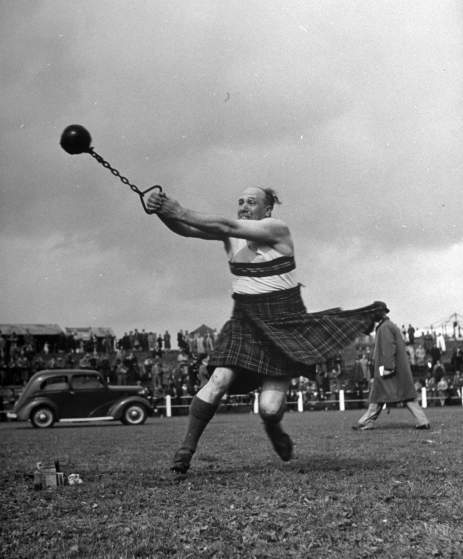 The awe-inspiring photographs from the original LIFE feature include bagpipe players, traditional dancers, Highland Games competitors, gorgeous views of the Scottish landscape, and more, and can be viewed in full on TIME’s website. 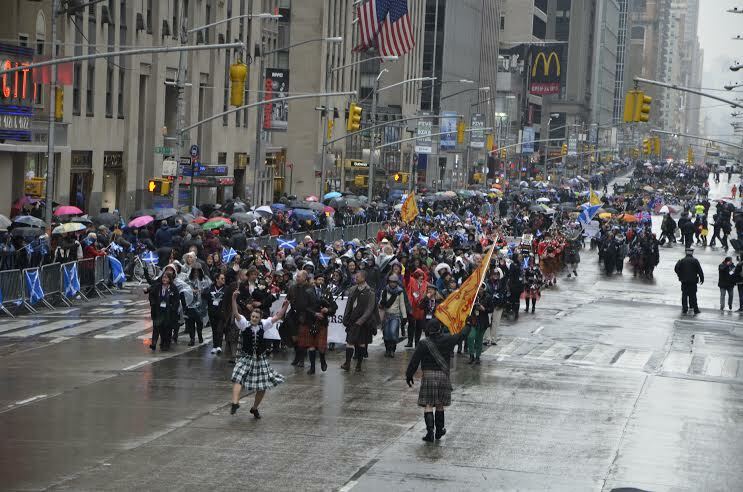 Take a look at a preview of the images below… you’ll be looking forward to next year’s Tartan Week before you know it! 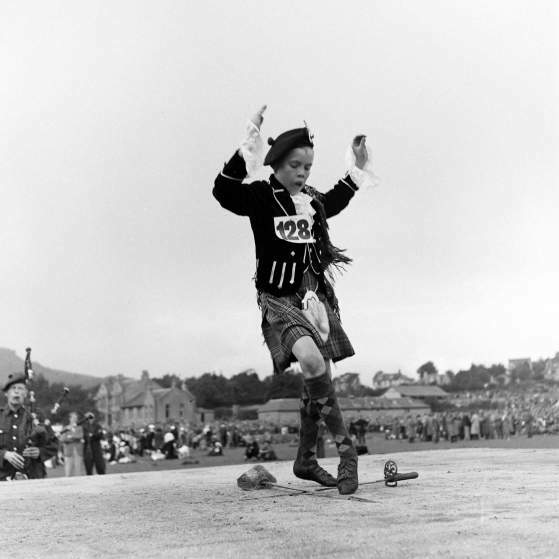 This entry was posted in Scotland-Tartan Week, Uncategorized and tagged LIFE Magazine, Tartan Day, Time Magazine on April 28, 2015 by Sara Heegaard.